The FCBEscoles players wanted to congratulate the Argentinian star on his thirtieth birthday. 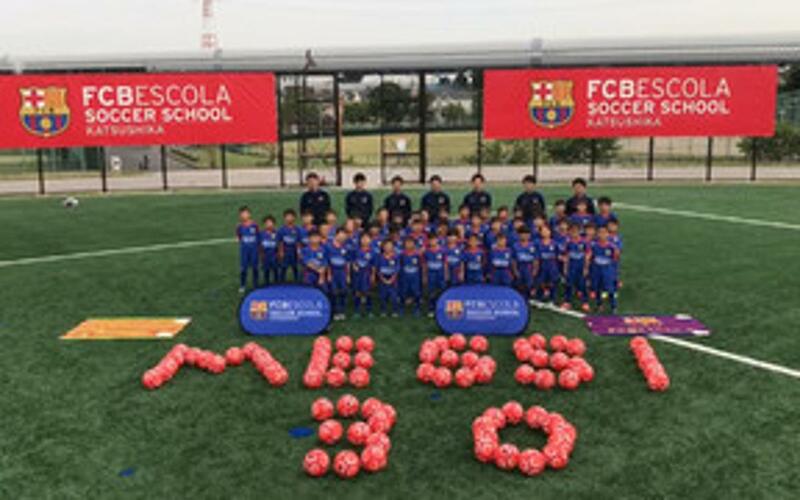 Youngsters from Canada, the US, Japan, Singapore, Brazil and Peru and Barcelona stopped their training sessions this week to film a video of them wishing Messi a happy birthday. The Local Project Director (LPD) organised the messages from their FCBEscoles meaning each one was different. Some wrote his name or number with balls and cones, while others held up number ‘10’ shirts in the way Messidid when he scored the winner at the Bernabéu this season. The important thing was to take part in the global #L30Messi celebration.